This week is the London Dog Week, filled with some great dog events across town. It started last weekend with sausage dog celebrations and Furmamma’s Day Lunch, and continued today with employee experience platform Perkbox – whose office dog Dexter we interviewed two years back – hosting its first Cuddle Club, to showcase and share experiences around the positive impact that dogs in the workplace can have on mental wellbeing. 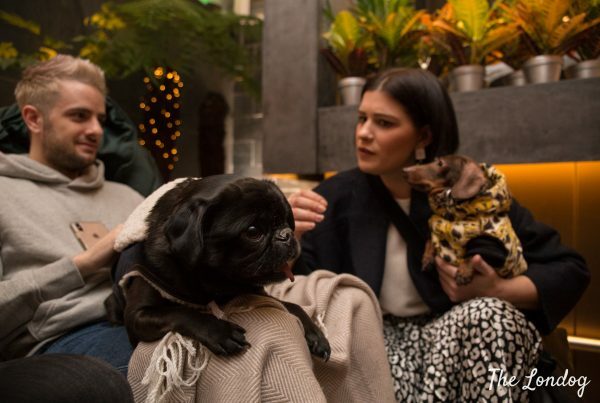 Perkbox Cuddle Club, which took place at Perkbox’s HQ in Finsbury Square, saw a handful of brands and office dogs mingling and chatting about the benefits of brinding in the workplace. 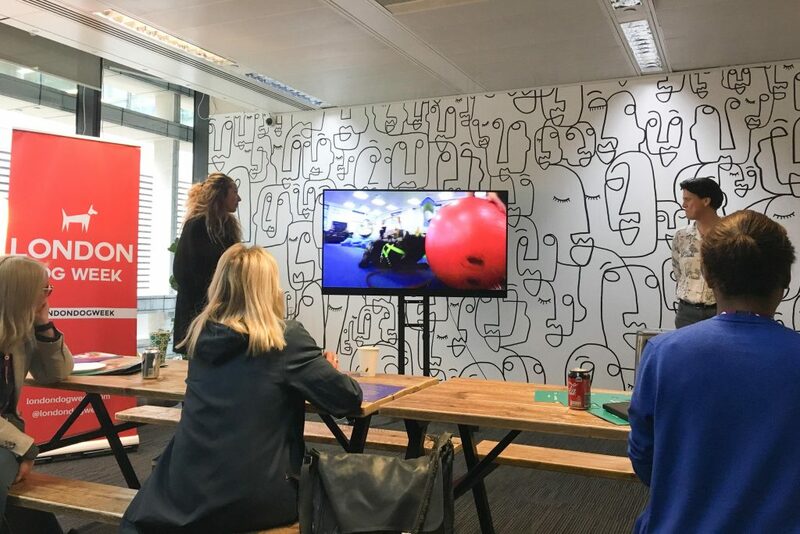 Perkbox and London Dog Week also presented the results of a research they commissioned into employees’ perception about dogs in the workplace, about which you’ll find out in this post. 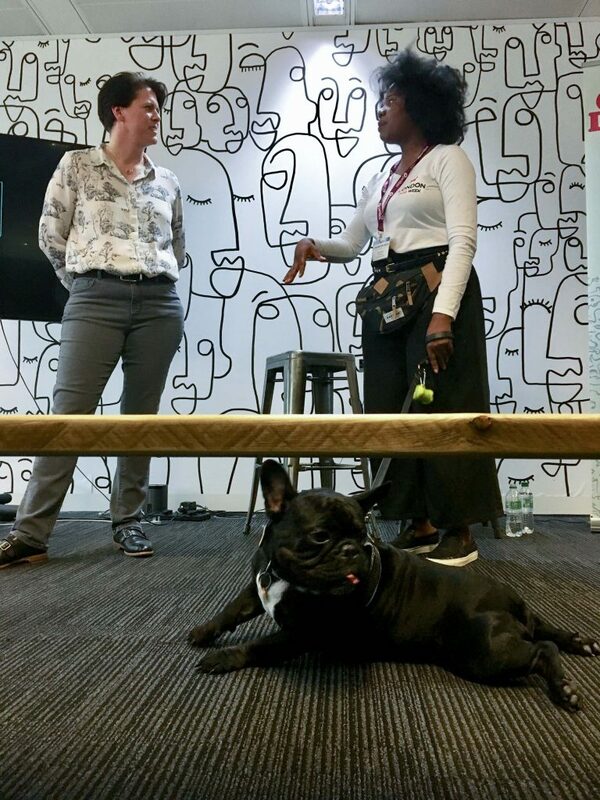 At the presentation of the research results, Aneka Johnson, Co-founder of London Dog Week recounted that Chubby, her French Bulldog and contorsionism virtuoso who accompanied the presentation with rolls and zigzags on the carpet, helped her regaining confidence and healing after she was forced at home due to health problems. 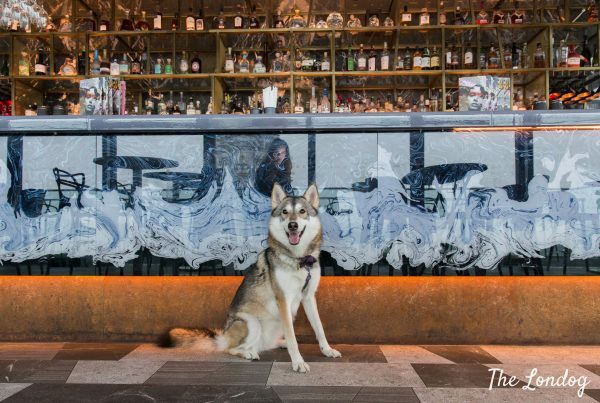 He also inspired her business, Doggy Cafe, which promotes wellness by brings dogs into companies for de-stress sessions. 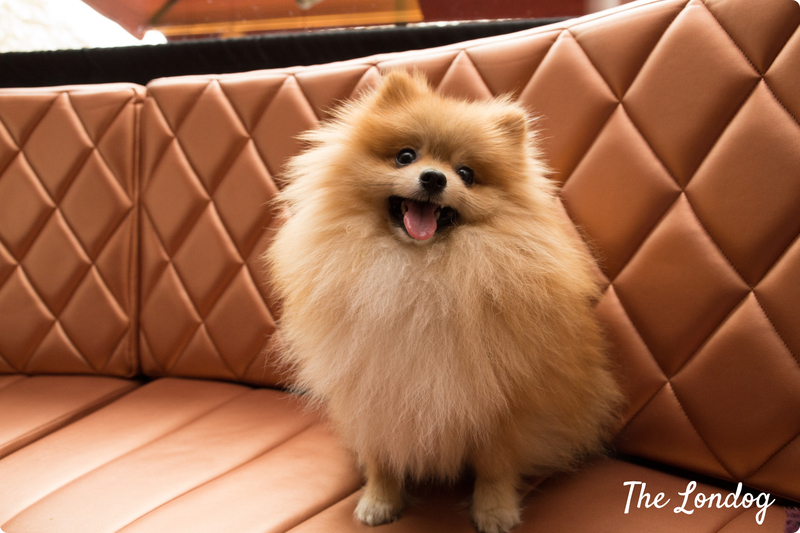 30% are currently in favour of ‘pawternity leave’ policies – time off so that pet owners can take care of their new dog – and one in five are neither in favour or against them. 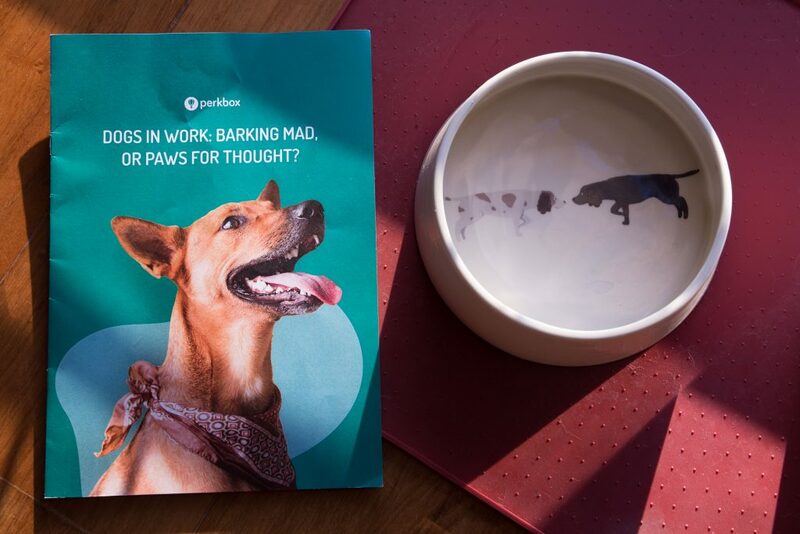 Considering the challenges of having dogs at the workplace, 68% confess they’re aware of the downsides including allergies and hygiene concerns, however, over a quarter (27%) think that dogs at work should be the norm anyway. 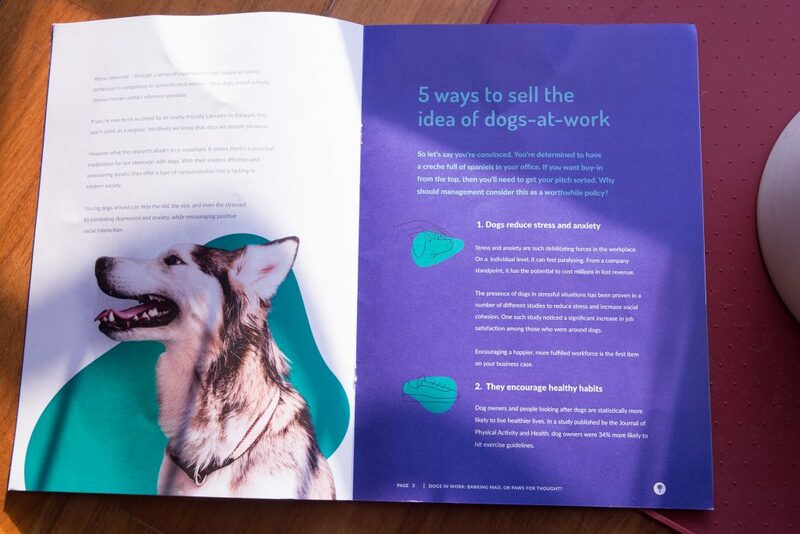 However, unexpectedly, the research found that 60% of respondents believe that ‘dogs at work’ policies were born as a fad to attract millennials, rather than as a perk with meaningful benefits. More specifically, 70% of respondents are concerned with the ability to build the right policies and having sufficient office space to make them a reality in their company. 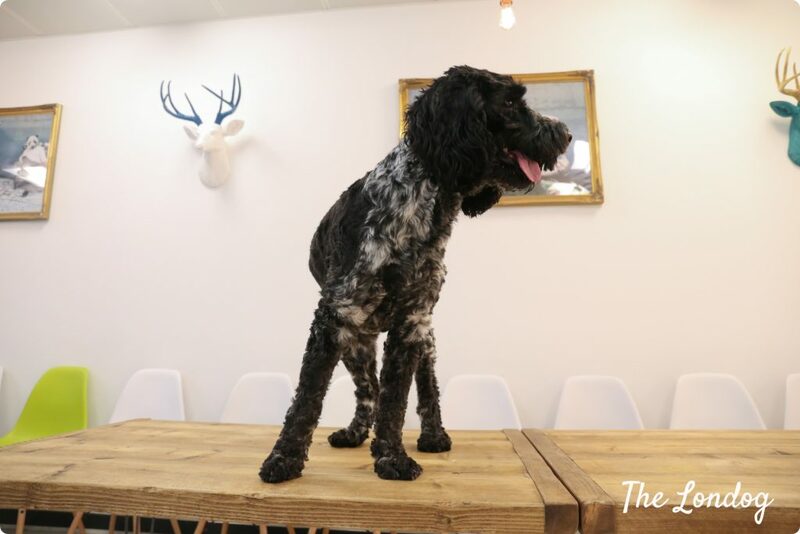 We can’t say that we share the view of dog-friendly office policies as a fad, and definitely at the event there were companies which demonstrated that these policies can work pretty well. In particular, we had a briefing with Laura Vallance, Corporate Affairs Manager at dog food brand Purina by Nestle, and she explained that Purina started its dog-friendly policy back in 2003 and when it was later acquired by Nestle, in 2013, the group decided to expand the policy to the whole business. 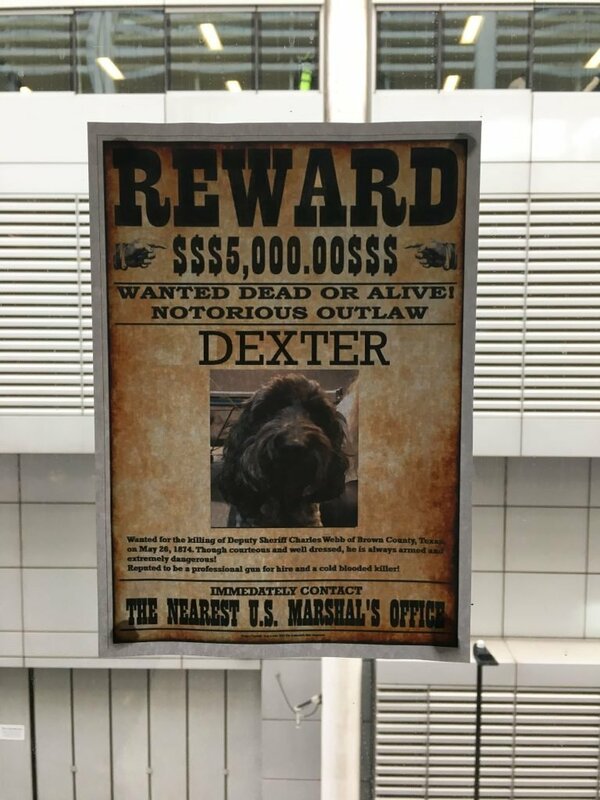 It looks like this has worked pretty well and they have rules in place to accomodate both dog lovers and people who don’t like or are allergic to dogs, such as dog-friendly and dog-free lifts, dog-friendly parkings, outdoor areas for dogs (Hyde Bark and Central Bark) and more. They also founded a Pets at Work Alliance, to promote and provide support for the introduction of pet-friendly policies in offices. We also chatted with Andrew Butcher, Co-founder of Medic Animal & Chief Vet at Paws.com, an expert-recommended dog food retailer. He told us that Paws.com, which is based in London, Farringdon, has a three floor office where dogs come in daily. Rules are that before coming in at the workplace, dogs have to be vaccinated, socialised and have a mini-greet session, being on the lead with their owner for their first visit. After that, dogs free to roam around on floor level and become part of the joyful lot. Paws.com are also planning to introduce an in-house vet clinic for office dogs.